Yu-Chi grew up in rural area with daily life very close to the land and that made him a designer who pays a great deal of respect to the mother nature. 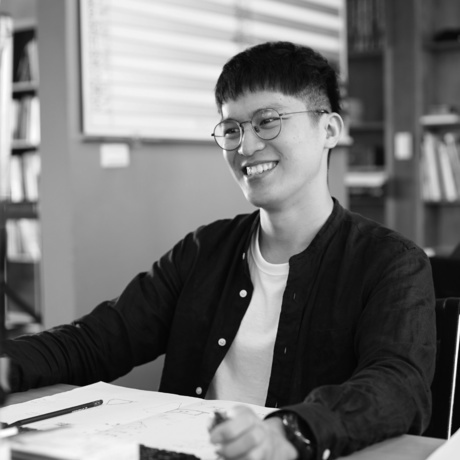 Yu-Chi is involved in various design tasks and is working on every aspect of the design process. Yu-Chi is interested in photography and through it he sees the profound side of architecture which sometime moves him more. He also enjoys sports like volley ball and badminton.